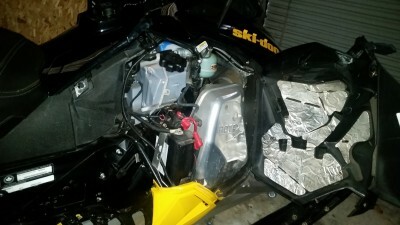 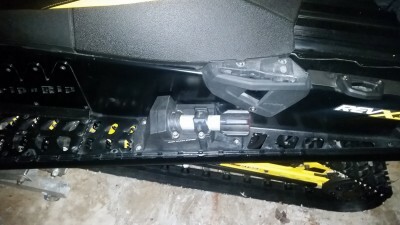 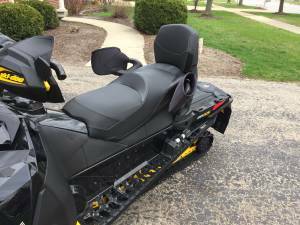 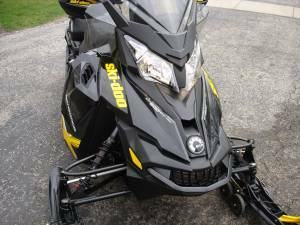 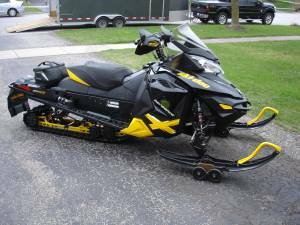 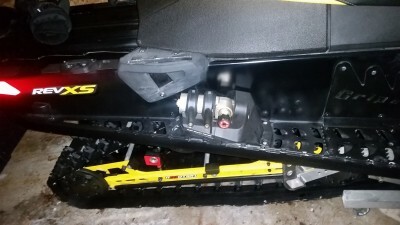 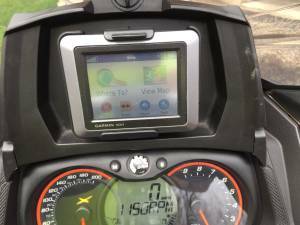 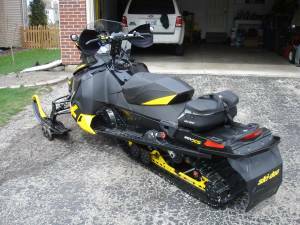 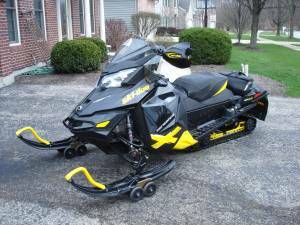 For Sale - 2013 Ski Doo Renegade X - 600 etec. 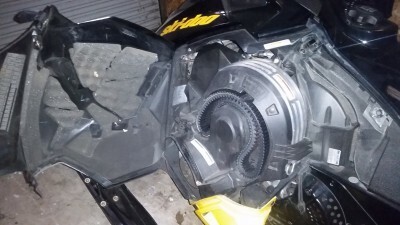 Snowmobile is in excellent condition, stored inside and transported in an enclosed trailer. 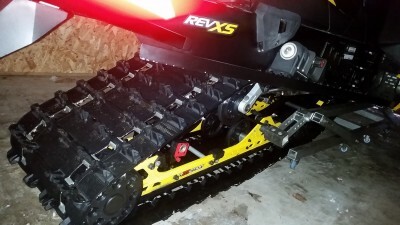 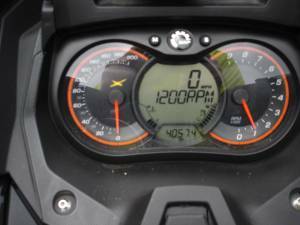 4,057 miles all adult ridden exclusively on groomed trails in Michigan and Wisconsin. 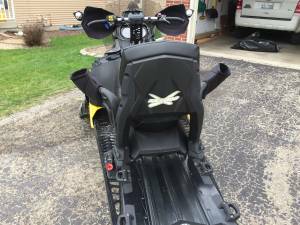 •	Spring Order only "X Package"
Or $7,500 without 1+1 seat, Glove Box Extension and GPS.